Millions of Americans suffer from chronic facial and neck pain as well as recurrent headaches. In some cases this pain is due to Temporomandibular Disorder, or TMD. 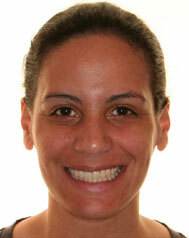 Dr. Vardy was the 1995 orthodontic specialist in the TMJ Clinic at NYU College of Dentistry.